A custom Xbox One Fortnite console may be on the way. Update: The issue has now been resolved. Microsoft is aware of Xbox One console startup, title update and sign-in errors dating back to earlier this afternoon. 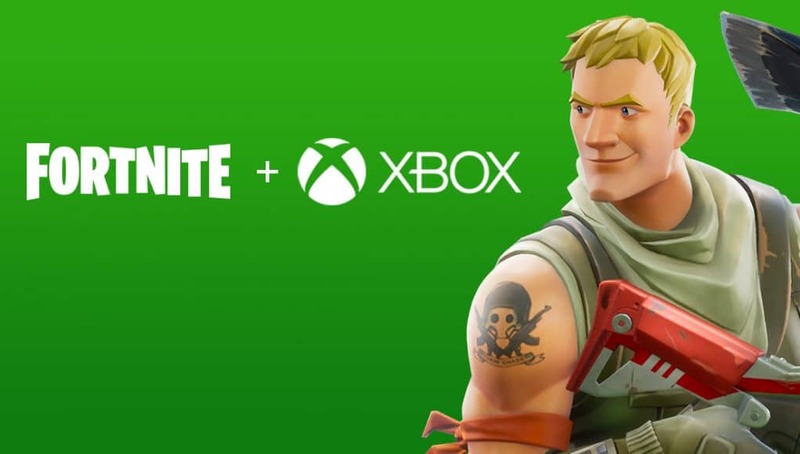 If you’ve been having problems with accessing games, including Fortnite, on your Xbox One then this might be your culprit. On January 30 the Xbox Support Twitter page issued a statement that confirmed the team was investigating these reports. Xbox’s Larry Hyrb, better known as Major Nelson in the community, revealed the errors are the result of a service side issue and engineers are in the process of a fix. This error won’t impact everybody but it’s widespread enough for Microsoft to address it. You can check the status of Xbox Live at any given time by visiting the support page located here. Currently, it reads that Xbox Live Core Services such as signing in, managing, or recovering an account are all limited. The page says the team believes it has identified the issue and is working to resolve it. It appears all other services are working so once you’re logged in everything should be fine.